Here are some of the reasons why juicing is so popular. Fresh juice is the 15 minute nutrient express to health. Many of us have impaired digestion which reduces our body’s ability to absorb nutrients from vegetables. Fresh juices go directly into your bloodstream and are therefore considered a 15-minute nutrient express to health. Unfortunately, store-bought juices contain virtually no nutrients due to the pasteurization process. Juicing lets you add a wide variety of fruit and vegetables to your diet. Fresh juice offers incredible health benefits. 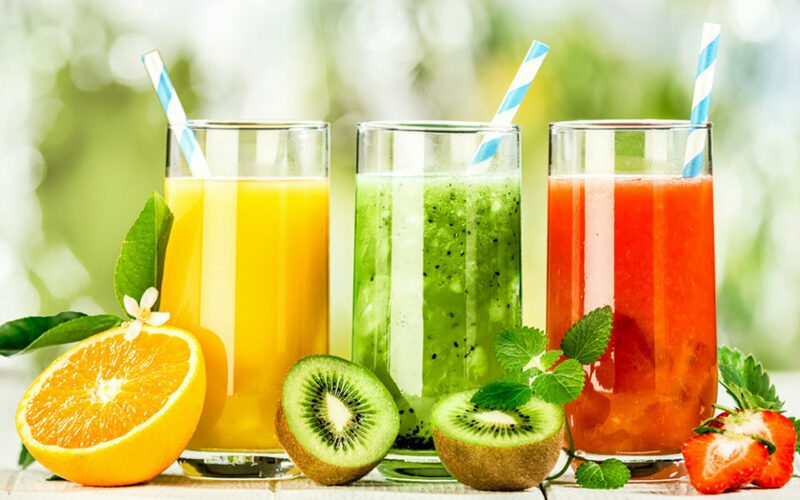 After regularly consuming freshly pressed vegetable juices, which are highly alkalizing, you will experience improved energy levels, digestion and mental clarity, clearer skin, and an overall sense of wellbeing.